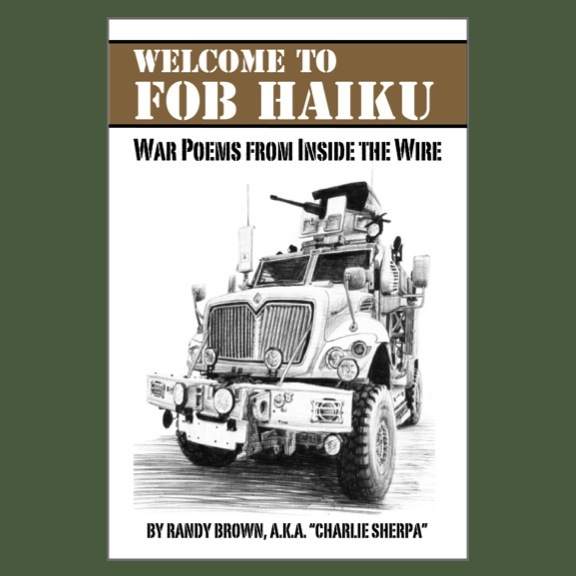 Entries in the ongoing "Boonie's Haiku Contest," in which Red Bull Rising blog readers are encouraged to wax poetic regarding FOB life downrange and/or the 1980s TV show "China Beach," have ranged from the sublime ... to the profane ... to the sublimely profane. So far, readers and writers from Doctrine Man! 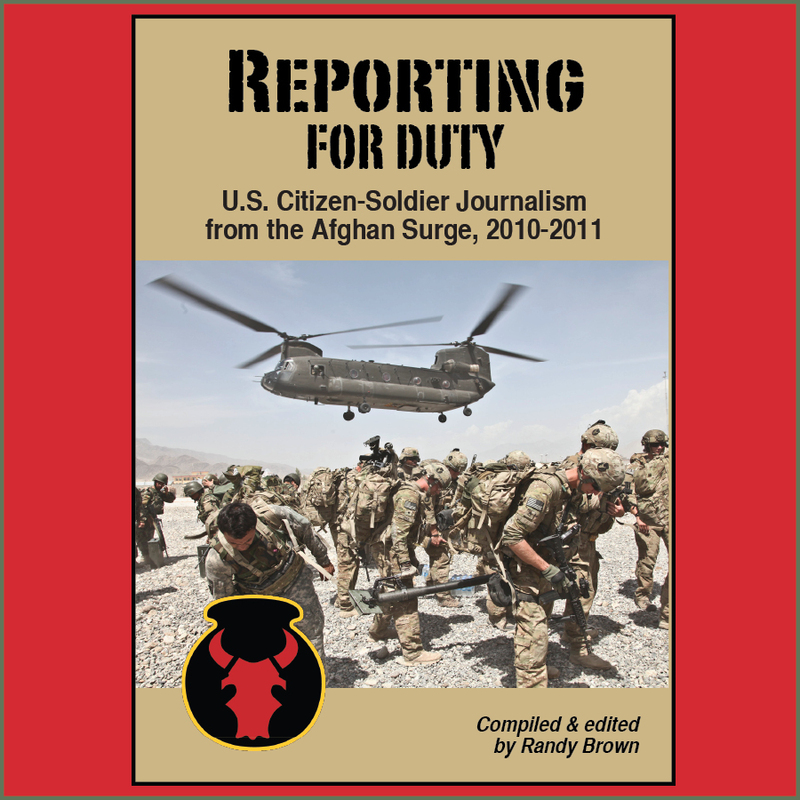 !, The Duffel Blog, America's Sergeant Major, The Journal of Military Experience, and even the 34th Infantry Division Association have submitted entries. Alone at the command post. Inspired by these musings? Boonie is still accepting entries until March 18, 2013. Winners will be announced March 25. 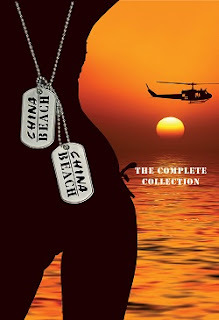 Prizes include a $200 boxed set of "China Beach," an autographed and personalized copy of David Abrams' 2012 novel "Fobbit," and a "Blue Falcon" mug created by Doctrine Man!! 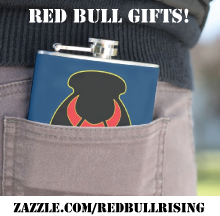 Click here for more contest details, including how to enter. Somehow the "i" in Iraqi did not make into your above cut!